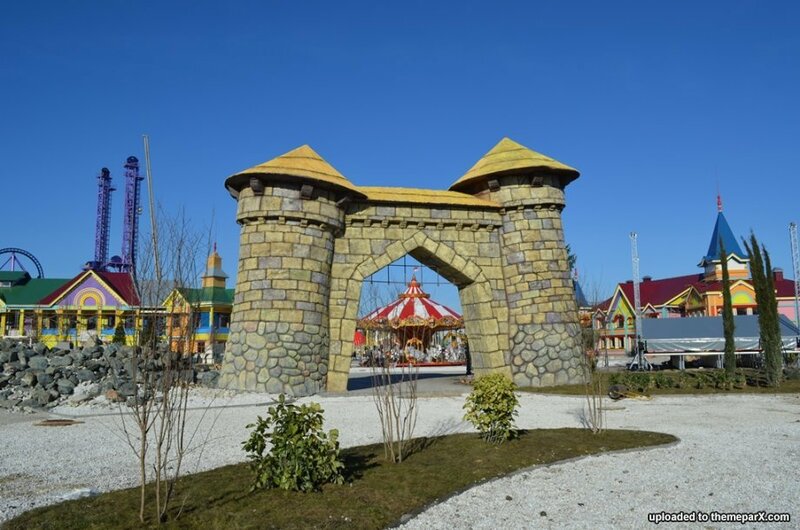 InSanity lurks Inside: Sochi Park Adventureland- Ready to Open for Winter Olympics? Sochi Park Adventureland- Ready to Open for Winter Olympics? Sochi Park Adventureland supposedly Ready to Open for Winter Olympics. While Russia may not be your first choice for an theme park, their not letting all this Olympic hype go to waste. Along with their grand, somewhat finished plans for the Sochi Winter Olympics, Russia has built a Theme Park to go with the complex! 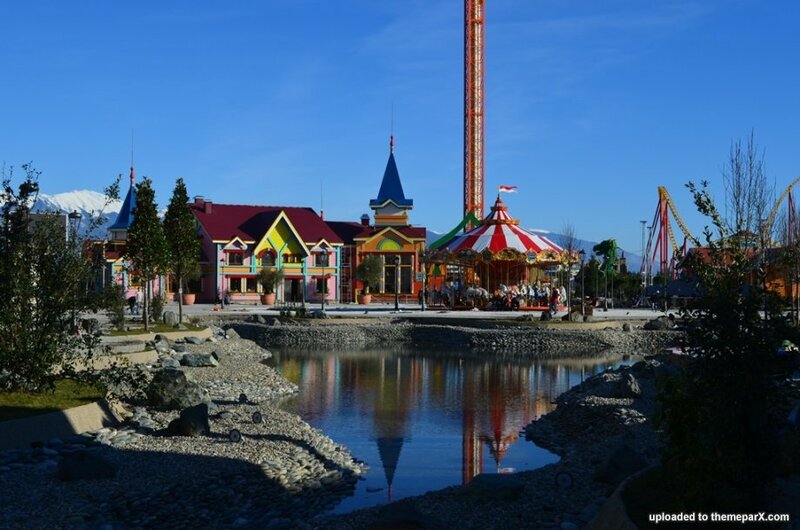 Sochi Park is reported to be ready to open on February 8th, 2014. The day after the opening ceremonies for this winter seasons big event. While rumor is flying left and right that the Olympic Complex is still incomplete and security concerns have panicky US athletes up in arms, the park appears ready to give them some distraction. While information about the park is rather hard to come across, it will boast three roller coasters and five themed lands: Gate of Fire, Bogatyr's Land, Enchanted Forest, Eco Village and Land of Science Fiction. Each land will have a heavy Russian theme or influence on it, from crafts and food to their lovely legendary myths. No information can be found on exactly how many total rides will be included within the park but from the various images it appears several "flat rides" will in included in the parks offerings. The plan it to keep the park open after the 2014 Winter Olympics as tourist destination open year round. Hopefully after the opening ceremonies and the parks opening, more information will be available about the attractions within. 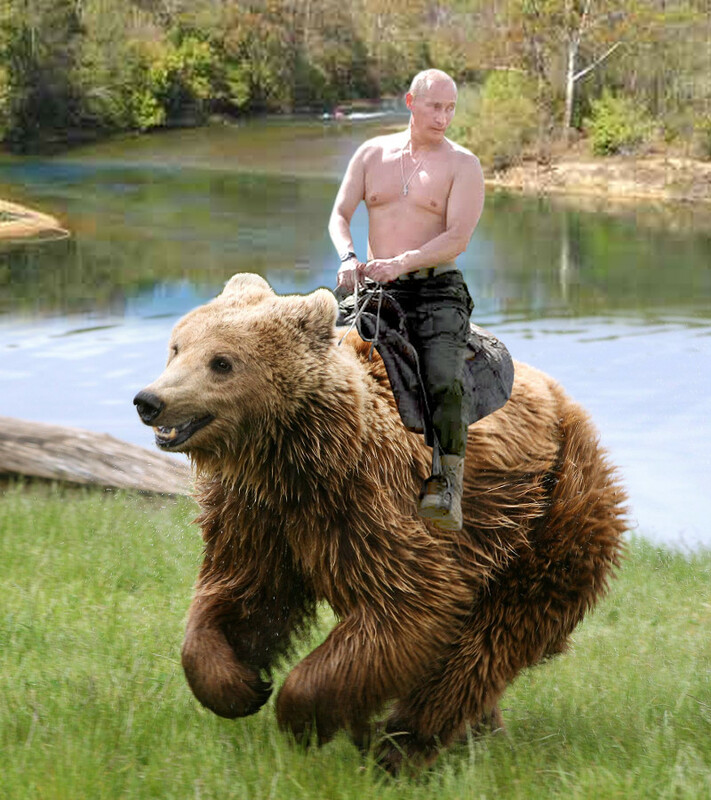 ....also, we may see Putin riding a Bear. That would be awesome!